I managed to fit in three challenges for this thank you card. 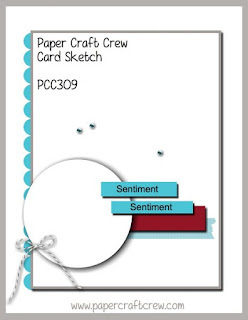 First, the sketch at the Paper Craft Crew#309 here. Second, the colors came from the Splitcoast Color Combination#707 here. 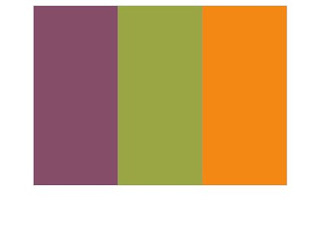 The colors to use are Fresh Fig, Pumpkin Pie and Old Olive. And third, the SUO Challenge#208-Nature/Fall, here. I think these colors are very fall-ish! 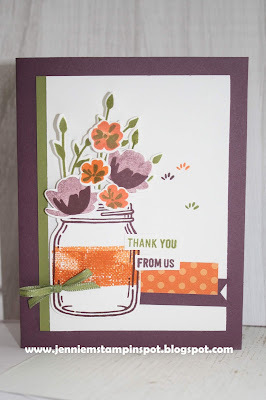 Jar of Love and Thoughtful Banners are the stamp set. And the Everyday Jars Framelits. I also used a bit of the Regals 6 by 6 DSP. Very pretty card! I love the color combination with the stamps and dies. 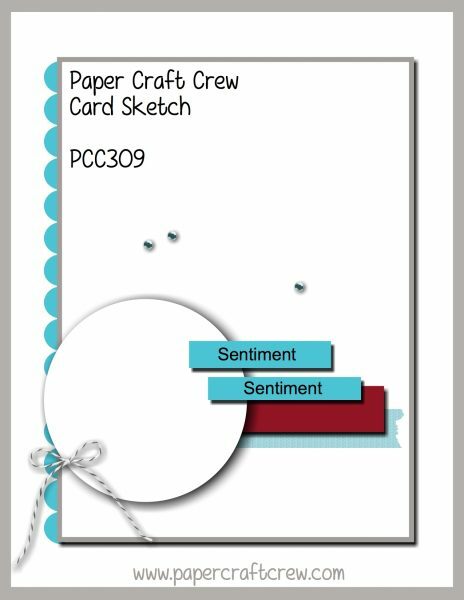 Thank you for joining the Paper Craft Crew this week!